BREADROCK is a new film and sculptural installation for PEER, by artist collective Fourthland (Louise Sayarer and Eva Knutsdotter) and artist and filmmaker Rosalind Fowler. 23 February – 14 April. BREADROCK is a new film and sculptural installation for PEER, by artist collective Fourthland (Louise Sayarer and Eva Knutsdotter) and artist and filmmaker Rosalind Fowler. 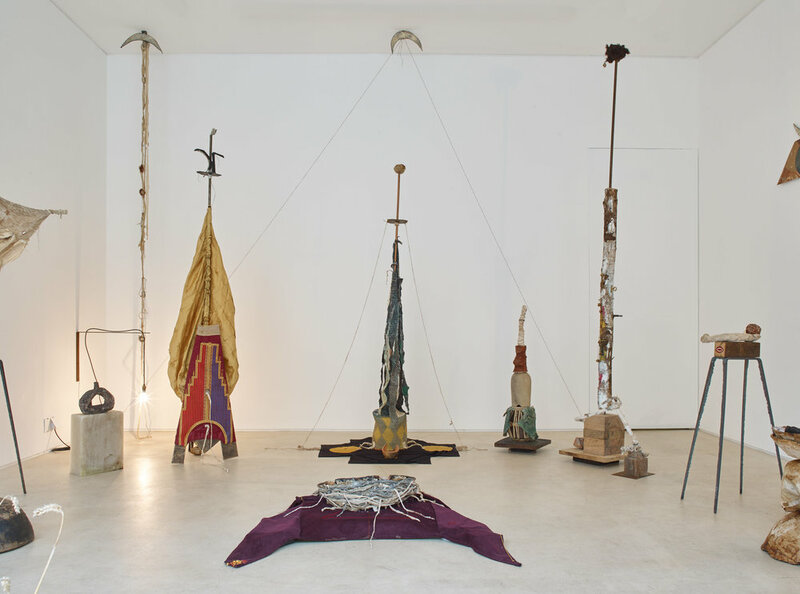 Reflecting on a ten-year collaboration with the diverse communities of Wenlock Barn Estate in Hackney, East London, the work is a visceral homage to cultural history, memory and universal myth. 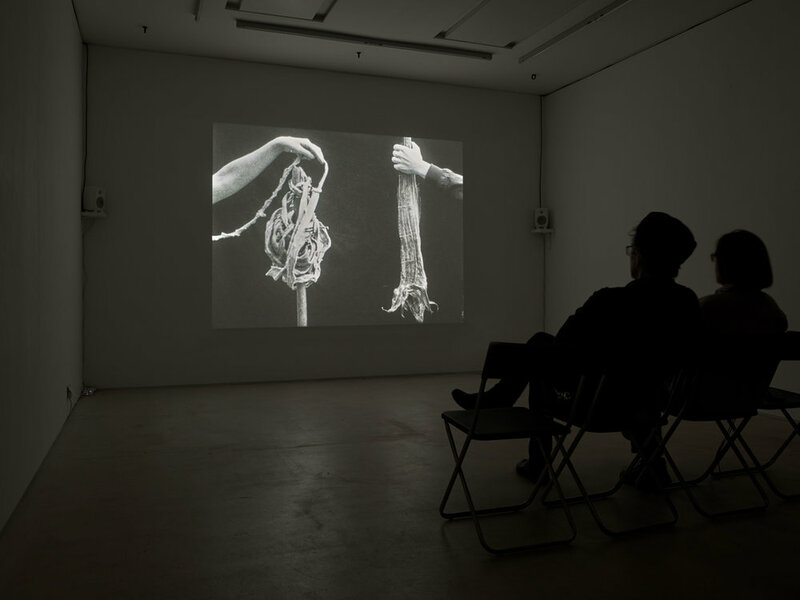 Melding experimental and ethnographic filmmaking, the work presents a series of staged vignettes drawing on the rituals and artefacts of the Estate’s Bangladeshi, European, Kurdish, Serbian, Turkish, Ugandan and West Indian communities, to create new kinships and myths. Fourthland have been working with the residents of Wenlock Barn since 2008, on projects connecting the land and people of the Estate, including micro-allotments, foraging spaces, a salad-growing scheme, an orchard, a wheatfield and a series of public gardens, each with its own distinct cultural identity. By introducing traditional crafts such as wool spinning, breadmaking, carpentry, bricklaying, music making and herbalism, Fourthland have revealed the hidden sources of knowledge and skills owned by the Estate’s diverse community of residents. BREADROCK is their first collaboration with filmmaker Rosalind Fowler, known for her explorations of the politics and poetics of place and belonging in the contemporary English landscape. PEER has worked on several projects with Fourthland throughout the ten-year collaboration with nearby Wenlock Barn Estate, including Everything Happens on The Street, Handling, Repairs and Alternations Studio (2015), a series of 'street acts' and 'street scenes' involving passing members of the public. 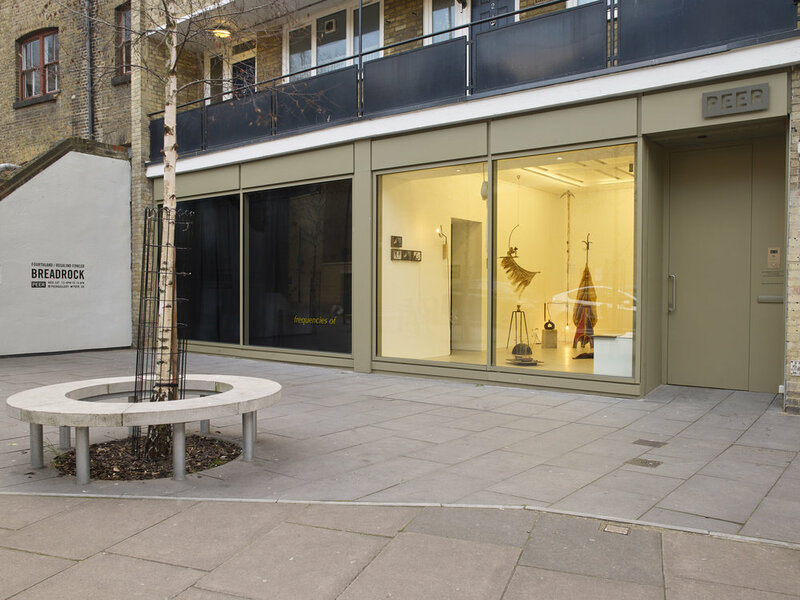 The project, which took place during PEER’s re-landscaping of the public area at the front of the gallery in 2015, resulted in a new garden and seating area, situating the street as a place where home, work and public sharing dissolve into one another. BREADROCK will tour to Kestle Barton in Cornwall from 8 September to 3 November 2018 when the artists will additionally exhibit collaboratively made work which was produced with local makers and groups. The artists have generously produced three prints to support PEER's programme. Each is offered in an edition of 5. These prints are 16mm film scans, printed on 300 gram cotton rag paper in a handcrafted frame. They are available to purchase individually (£300 / £275 for Friends of PEER) or as a set (£750 / £725 for Friends of PEER). More information. 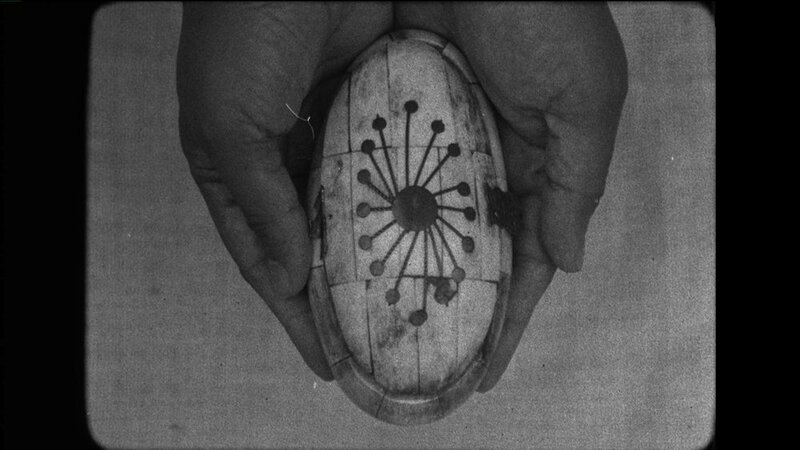 In June 2018, Fourthland and Rosalind Fowler presented 'I Carry You in my Eyes: magic, myth-making and socially engaged practice', an experimental symposium held at Regan Way Community Hall. 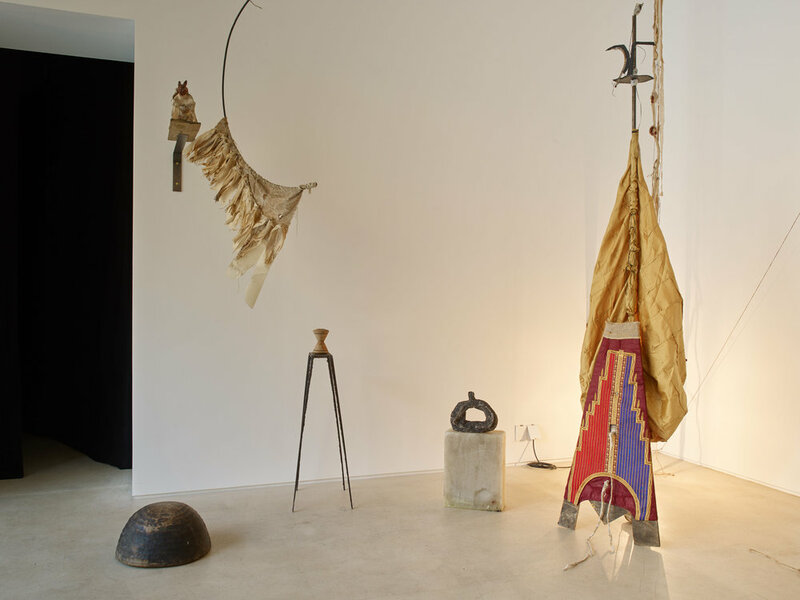 Contemporary craft, performance and film were explored as forms of mythmaking and ‘modern magic’*; each with their own power to transform, enchant and conjure new forms of kinship within artistic and socially engaged practice. Speakers Ben Cranfield, Tanya Harrod and Rachel Moore were invited to respond to these themes, drawing on theory and examples from their own practice . Read Tanya Harrod's contribution I Hold You in my Eyes here.